How could this position change our understanding of place ? Could it develop a new approach to understanding how historic properties can develop a newly imagined or continued sense of place ? 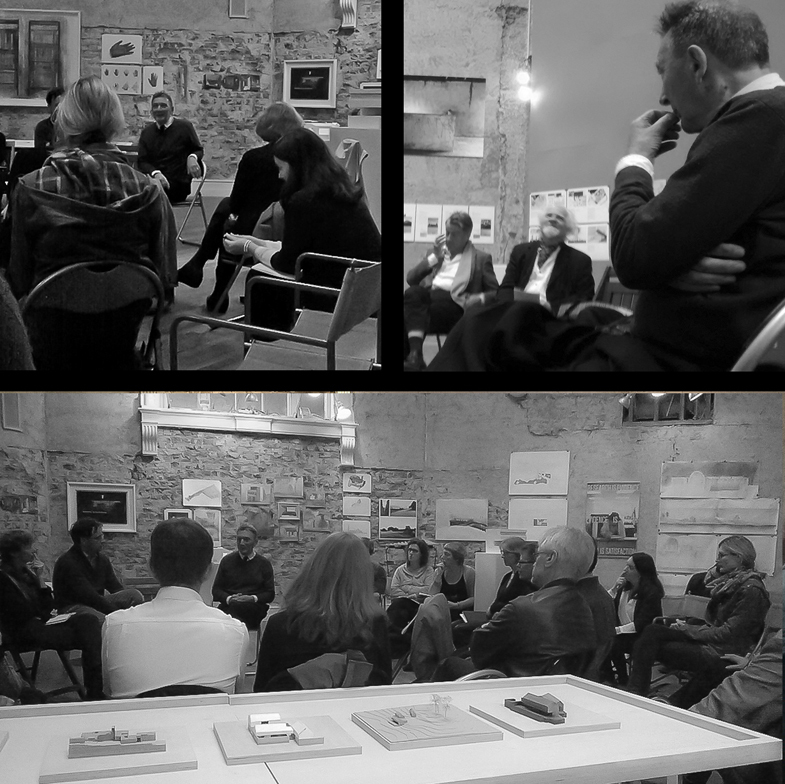 We joined in a lunchtime conversation to respond to the challenge of mainstreaming conservation in architectural education.